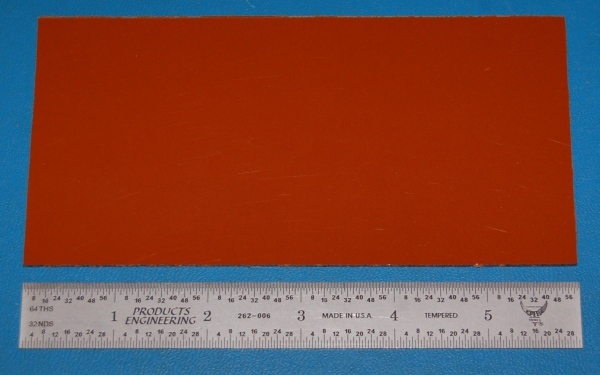 One sheet of plain Garolite (also known as phenolic or Bakelite). We can provide custom cuts of this material in small or large quantities economically. We can also provide discs or custom machined Garolite parts (please inquire). Your IP address: 3.88.161.108. Parse time: 229 ms.